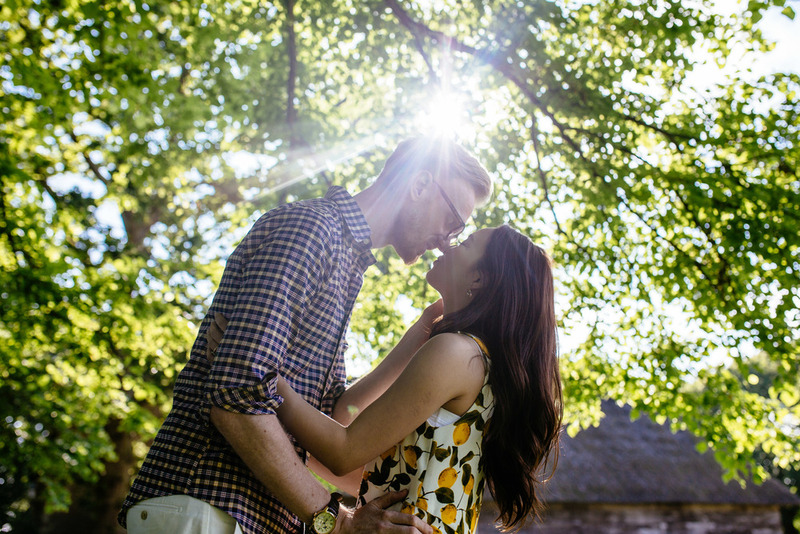 I will gush about this lovely couple next week after their wedding (they are honestly just so super generous, warm, fun, sweet...) but first I wanted to share some images from their pre-wedding shoot at Bailiffscourt this weekend. They were so easy to work with, and their love for each other is just infectious. Aren't they adorable?! So looking forward to their upcoming wedding celebration at Bailiffscourt.